Asymmetry is rare in animals, but a bent skull helps Mexican blind cavefish thrive. "How the blind fish found its way" sounds like a children's story, with a hopeful message at the end. But the story of how blind cavefish can thrive is anything but a simple fairy tale. Dr. Joshua Gross and his lab think they've figured out part of the puzzle of how these fish who are completely blind, live in total darkness, and have very little food available, can eke out an existence. It has to do with the the bend in their skull. This type of asymmetry is rarely found in animals, but in the case of the Mexican blind cavefish, researchers think it helps them find their way. 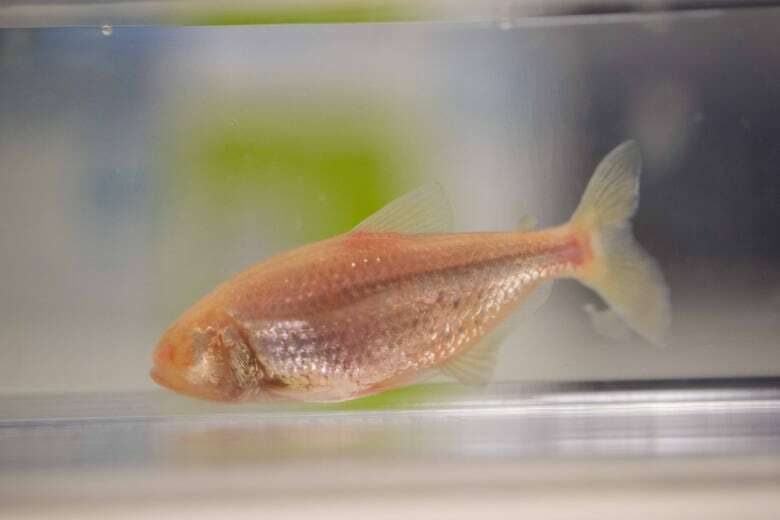 The paper is published in PLOS One: Cranial asymmetry arises later in the life history of the blind Mexican cavefish, Astyanax mexicanus. We've found 50 genes for intelligence. Could that lead to discrimination?